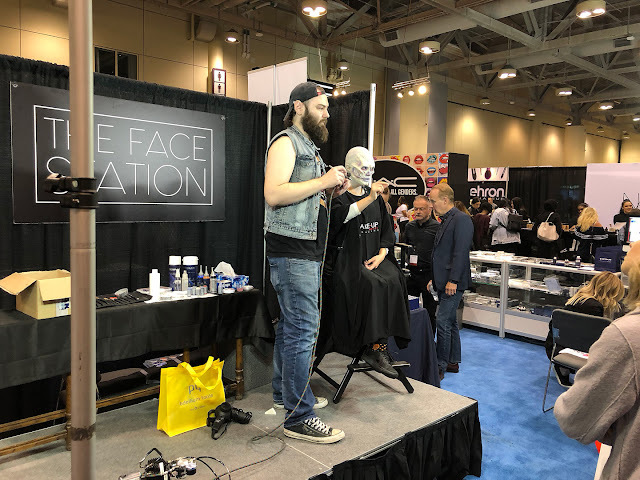 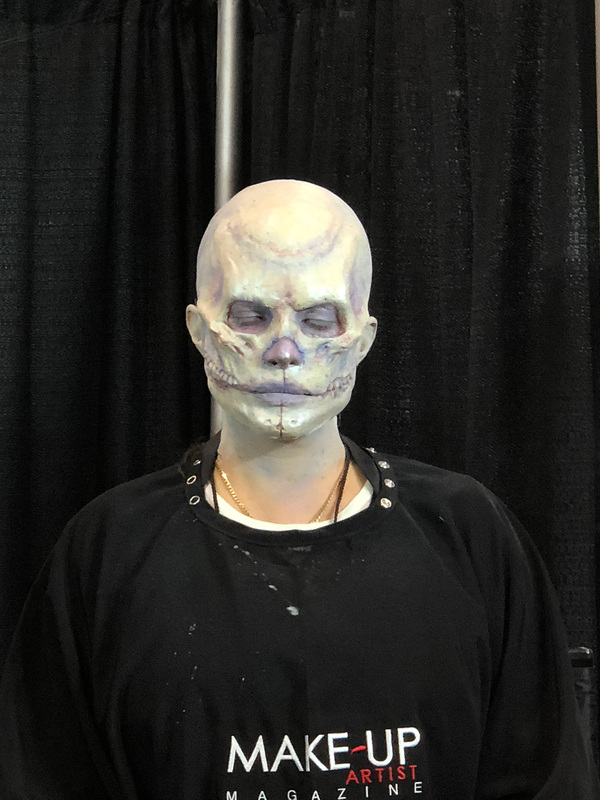 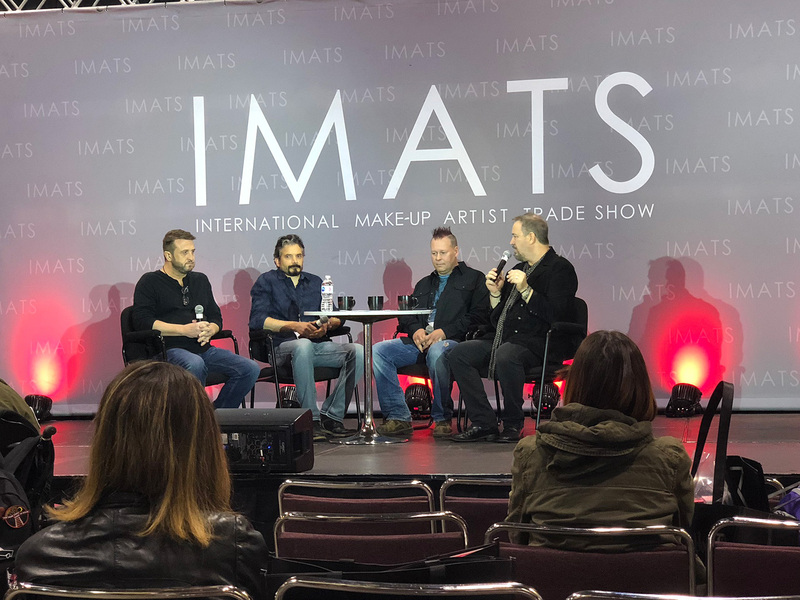 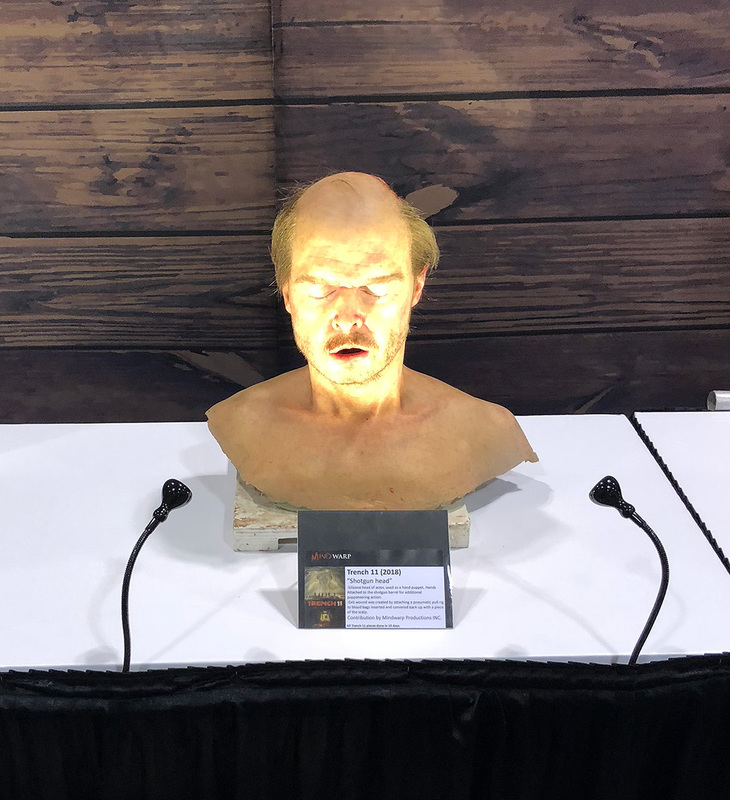 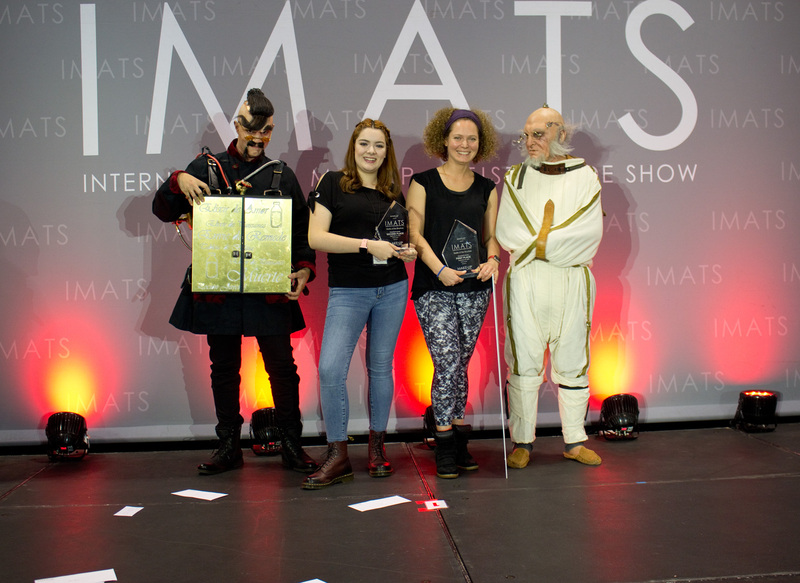 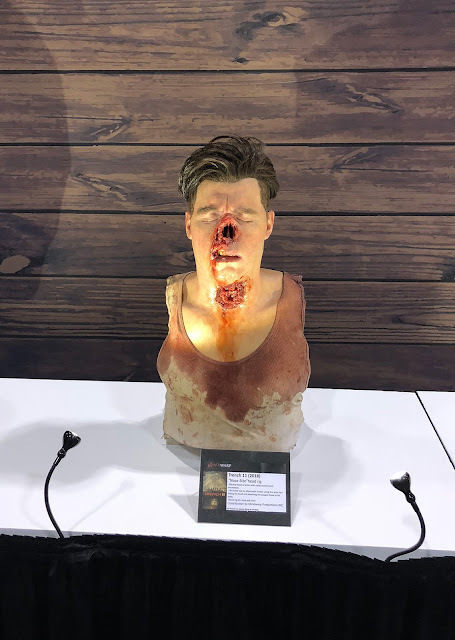 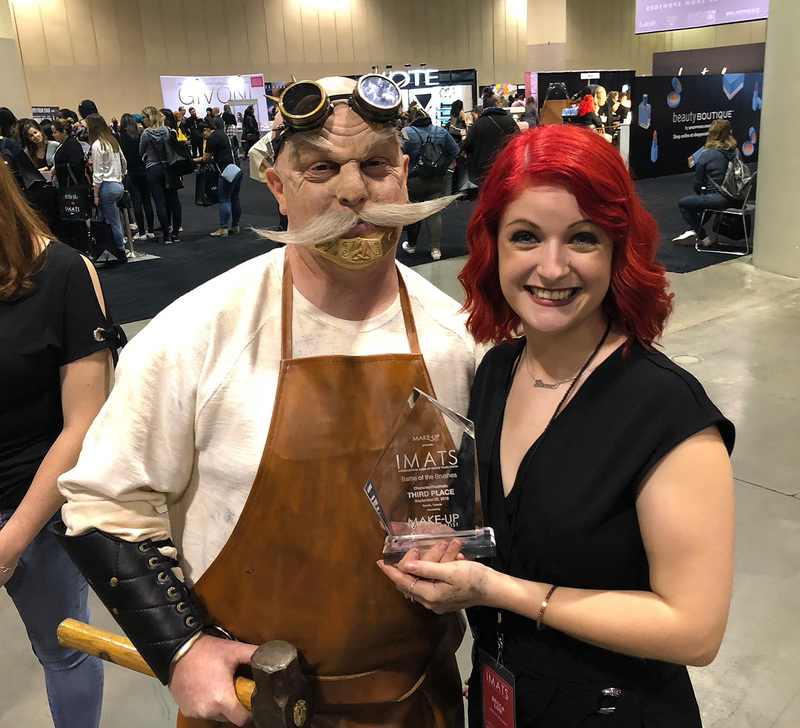 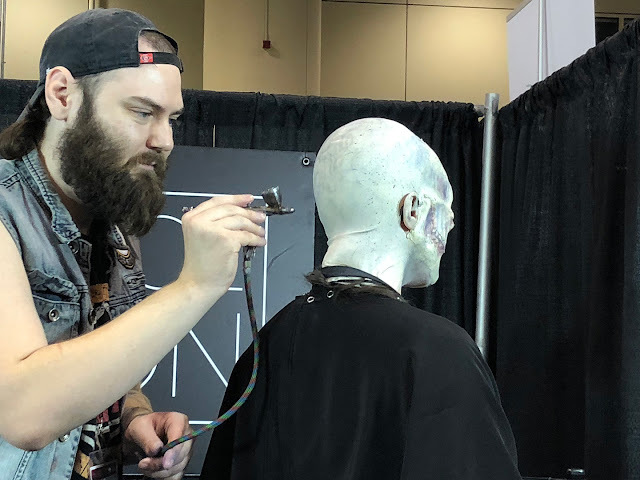 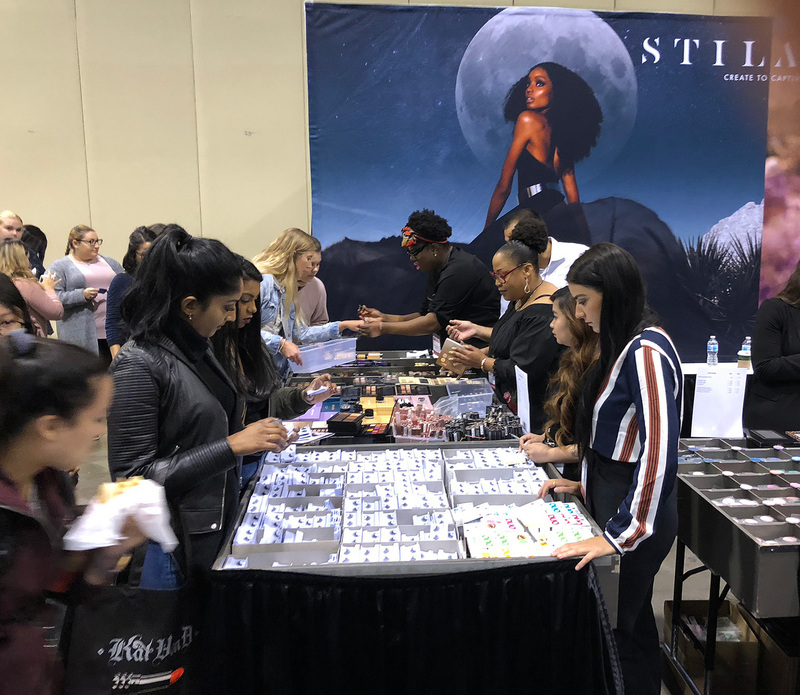 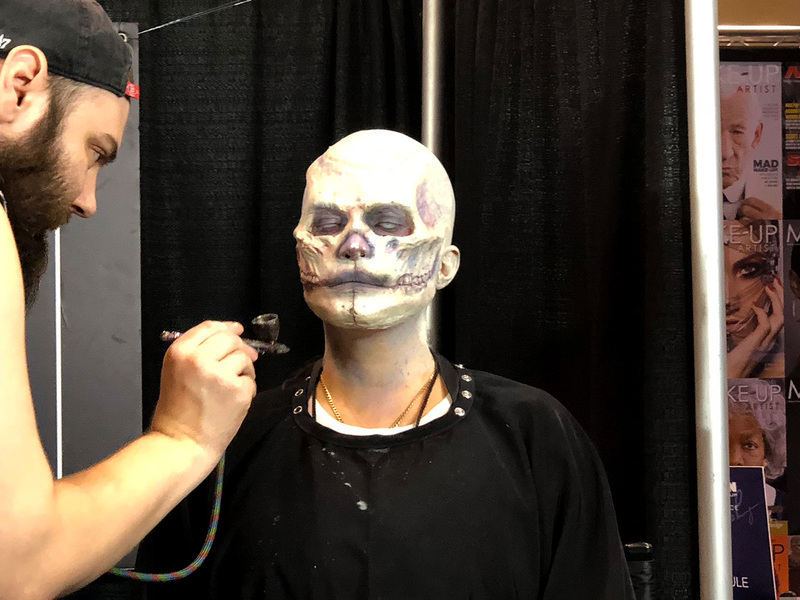 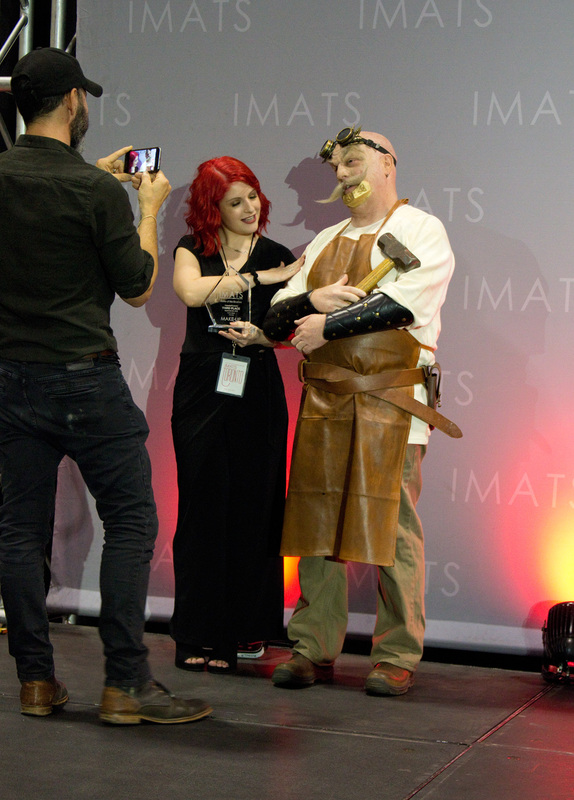 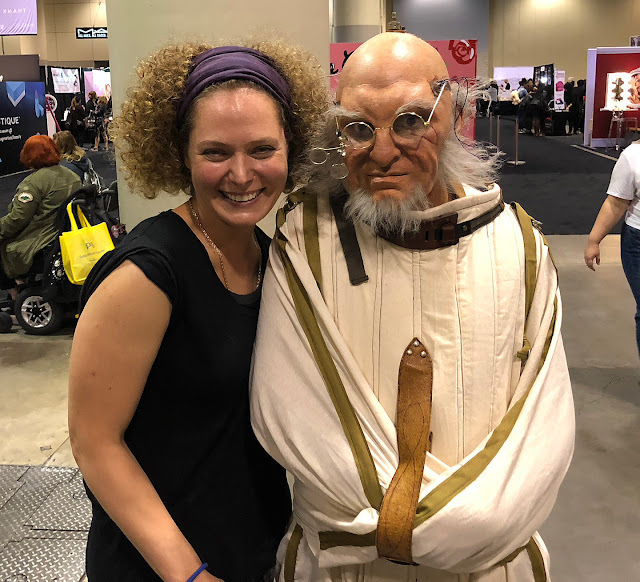 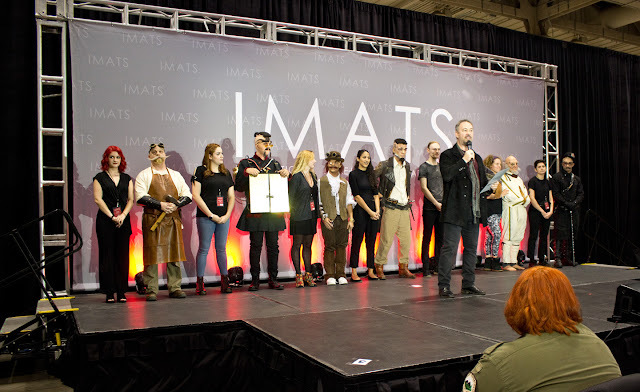 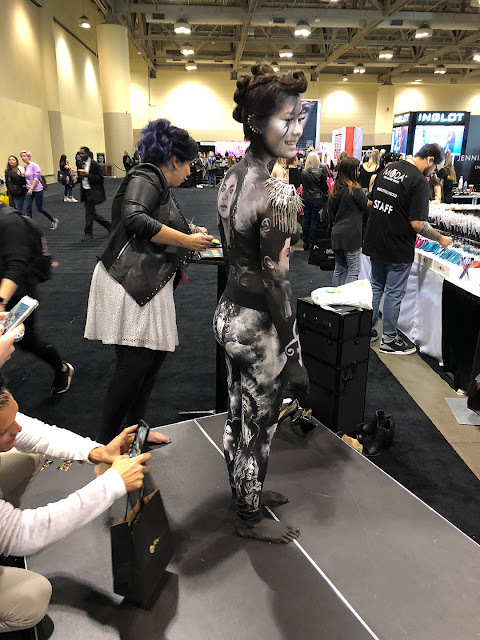 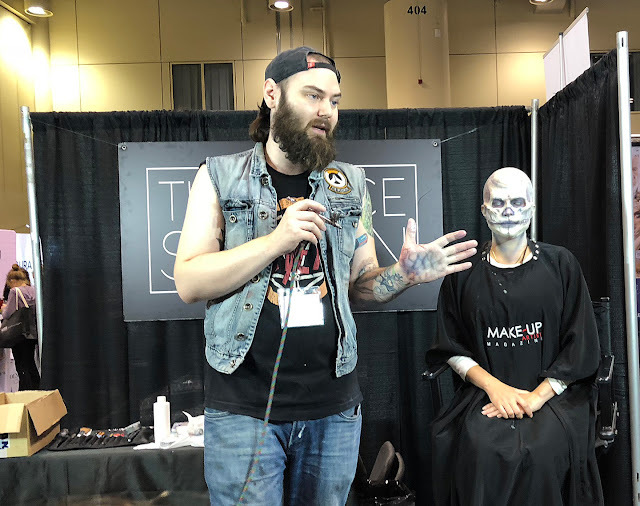 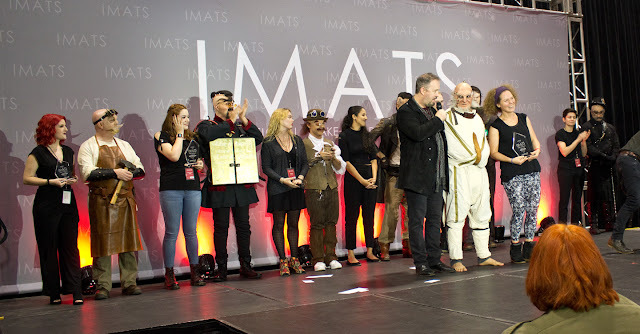 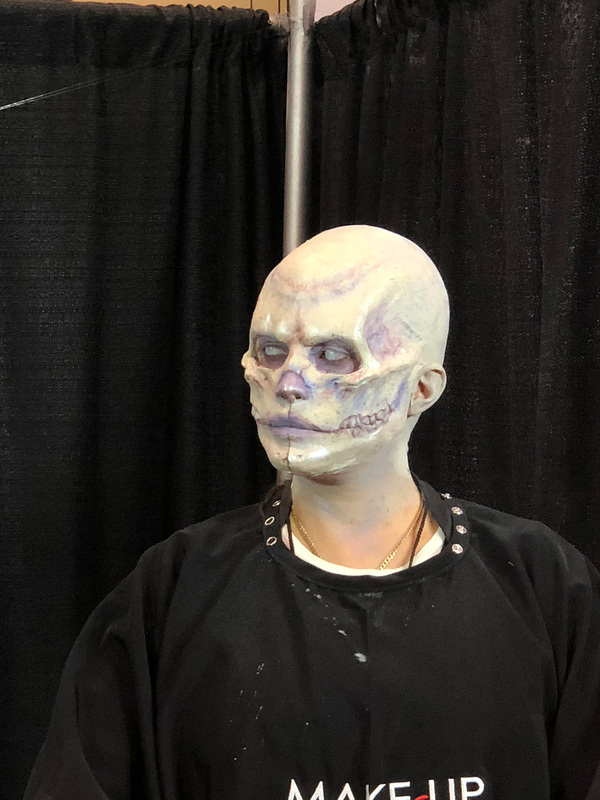 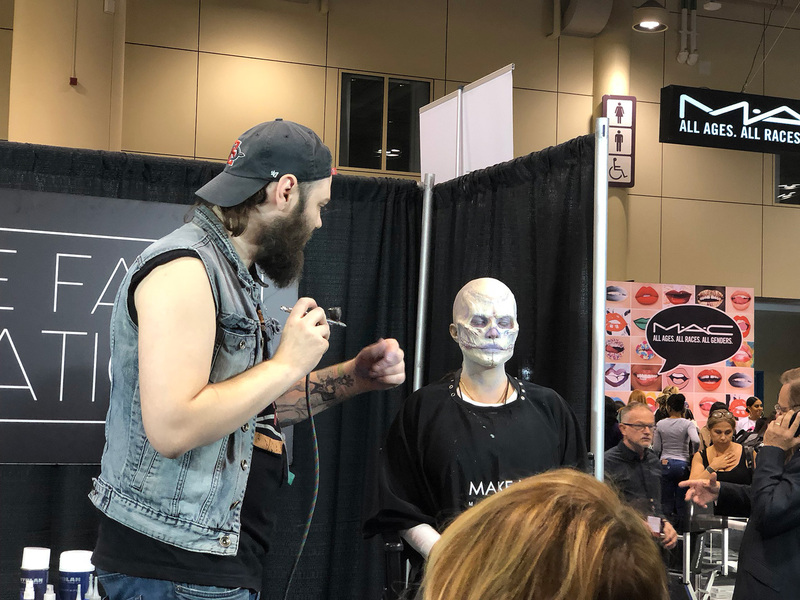 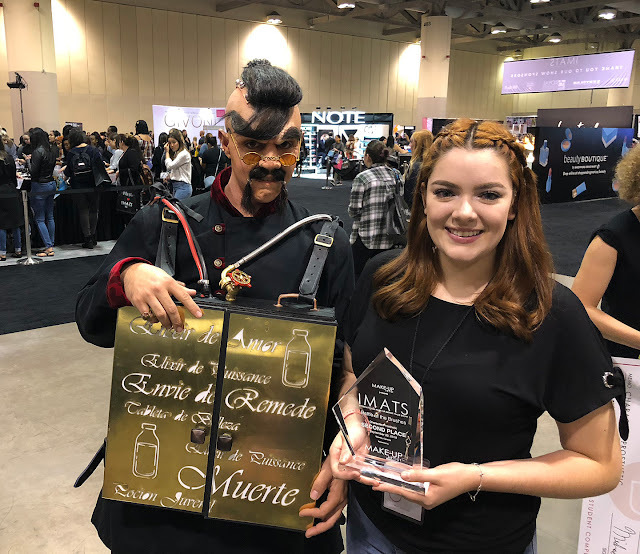 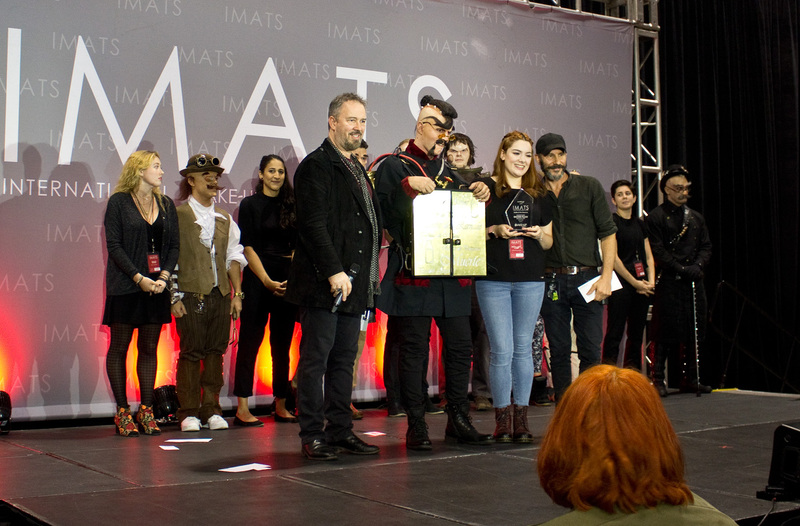 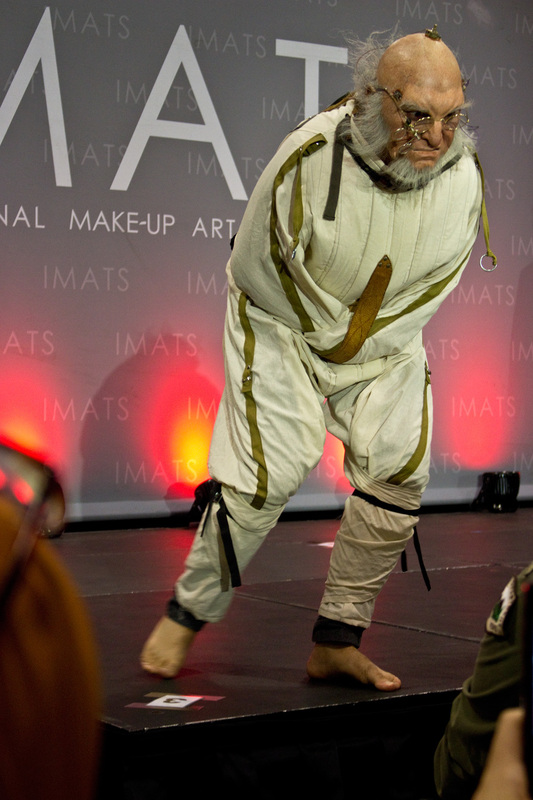 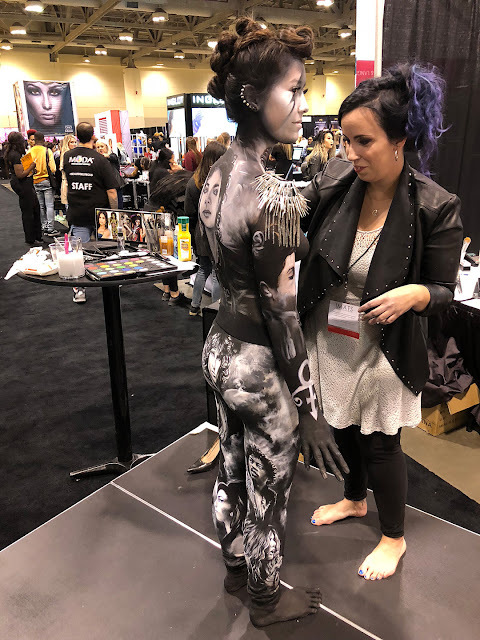 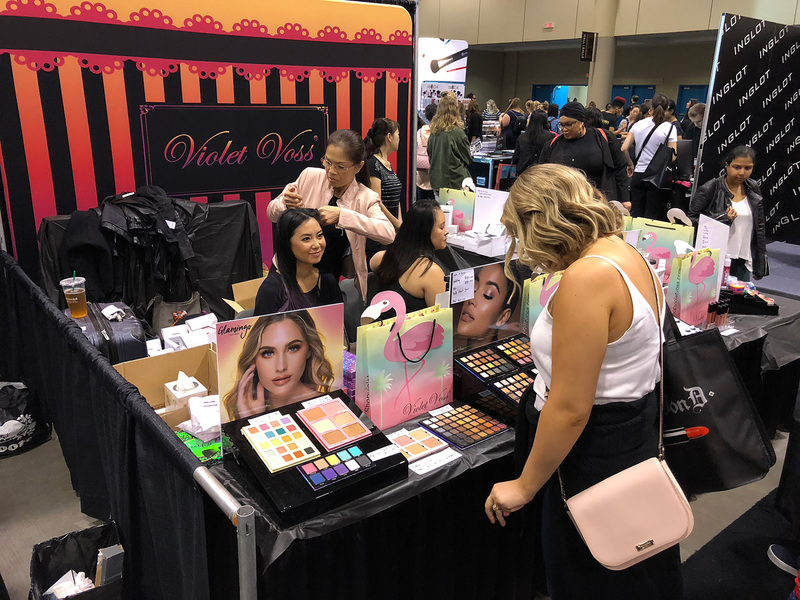 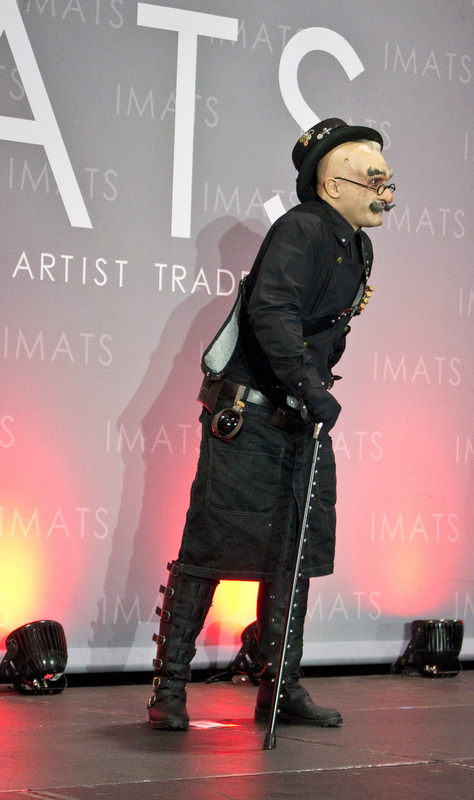 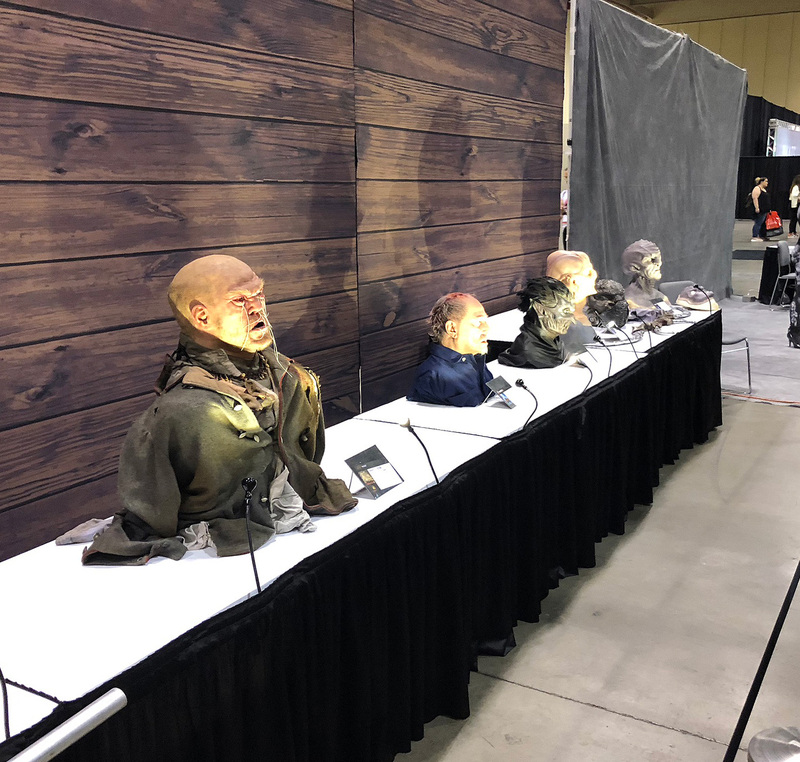 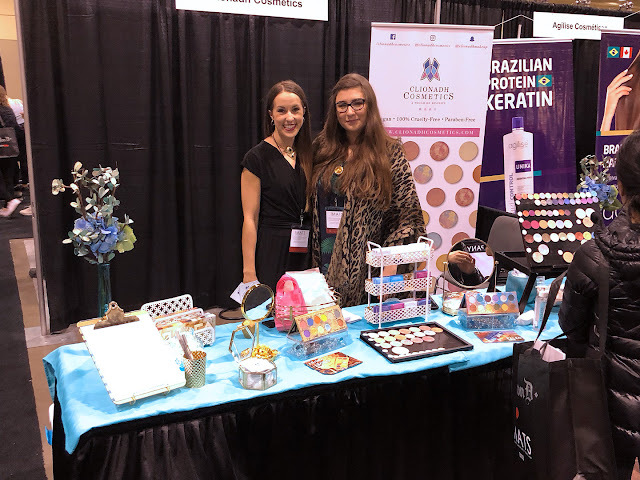 IMATS TORONTO 2018 Battle of the Brushes. 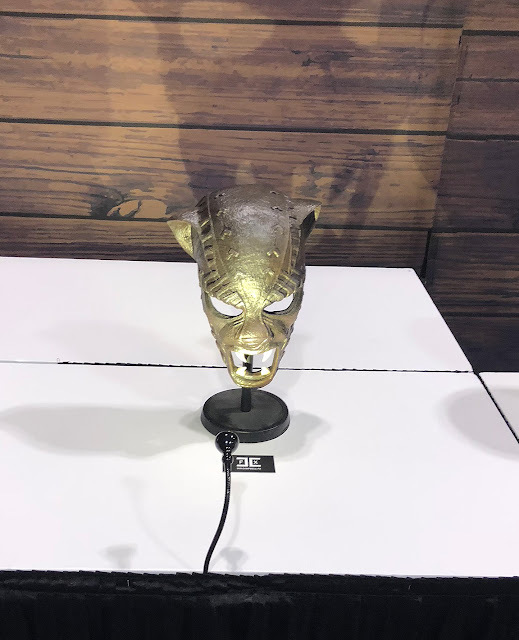 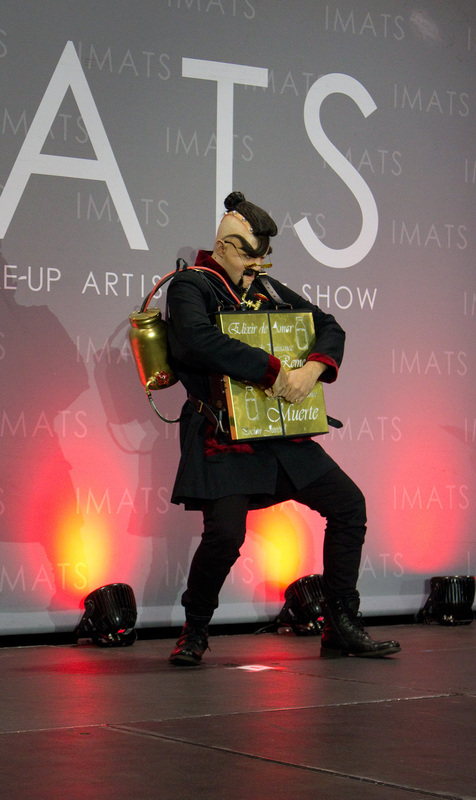 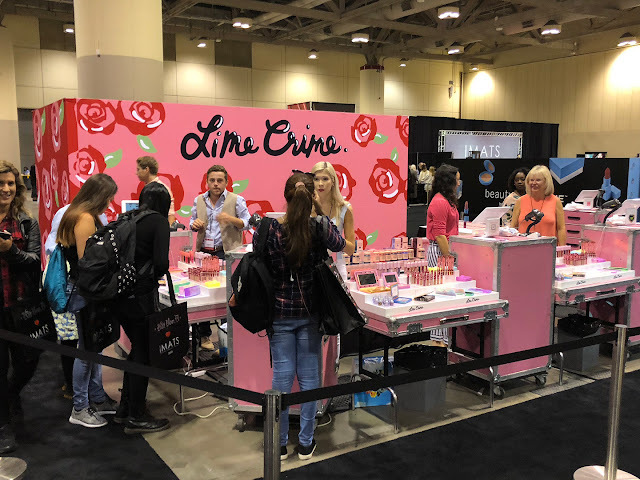 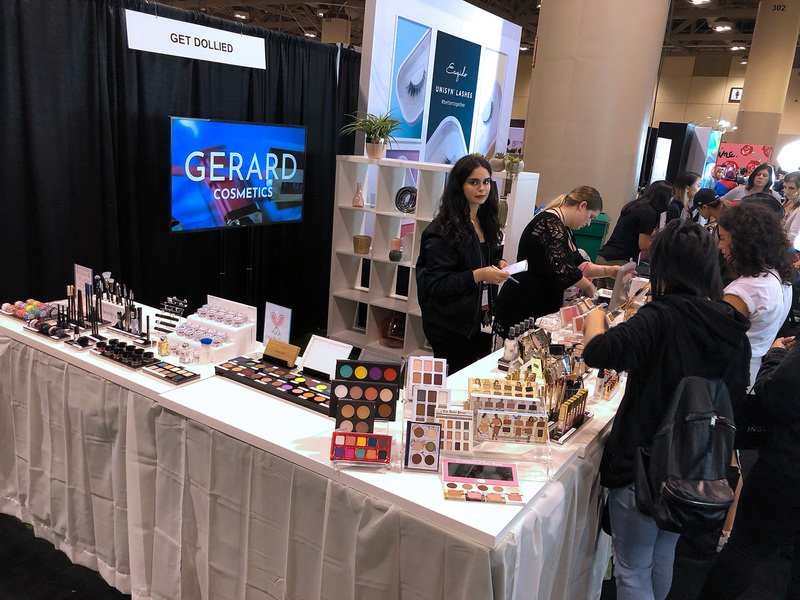 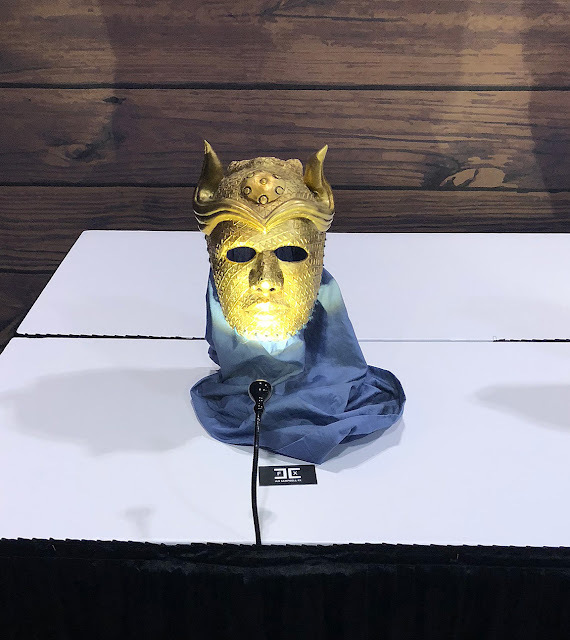 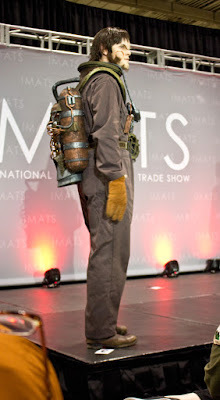 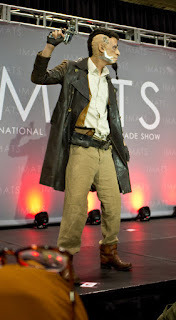 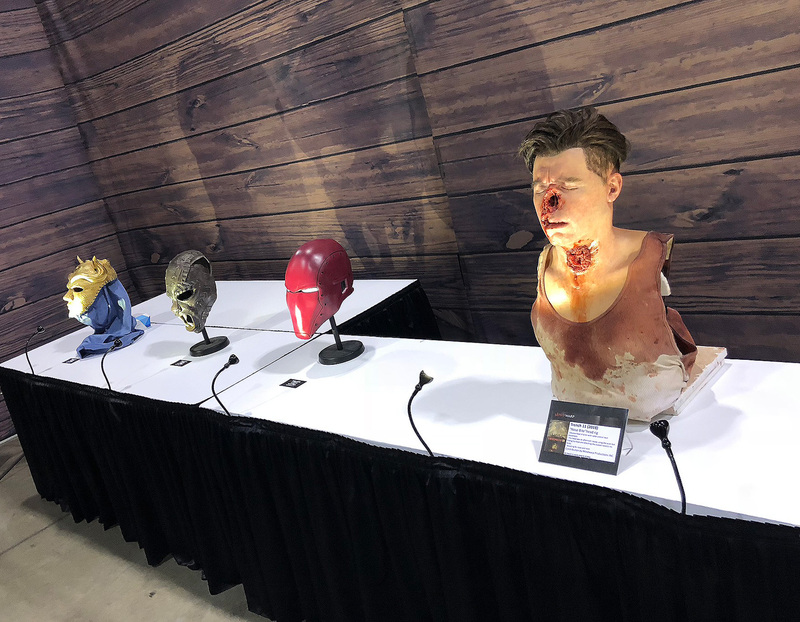 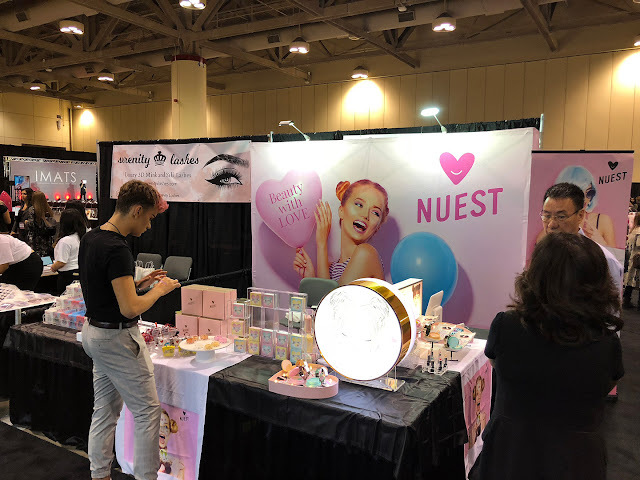 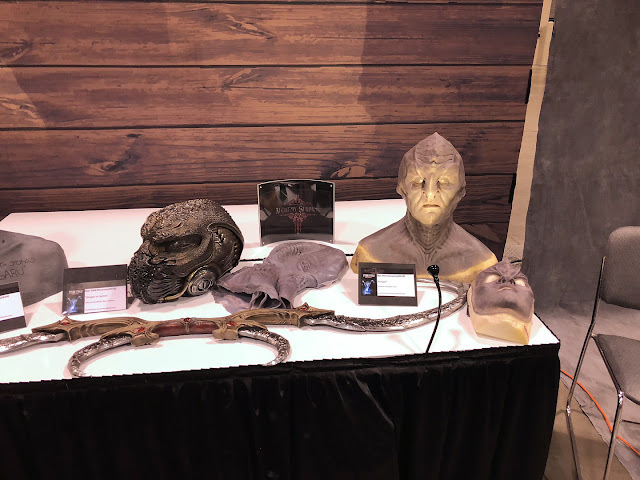 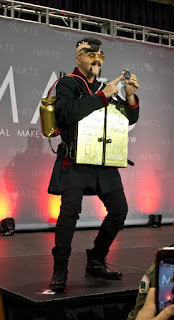 Here are some photos and my Haul video from IMATS Toronto 2018. Quick comments and brands I didn't line up for / surprising didn't get too much from. 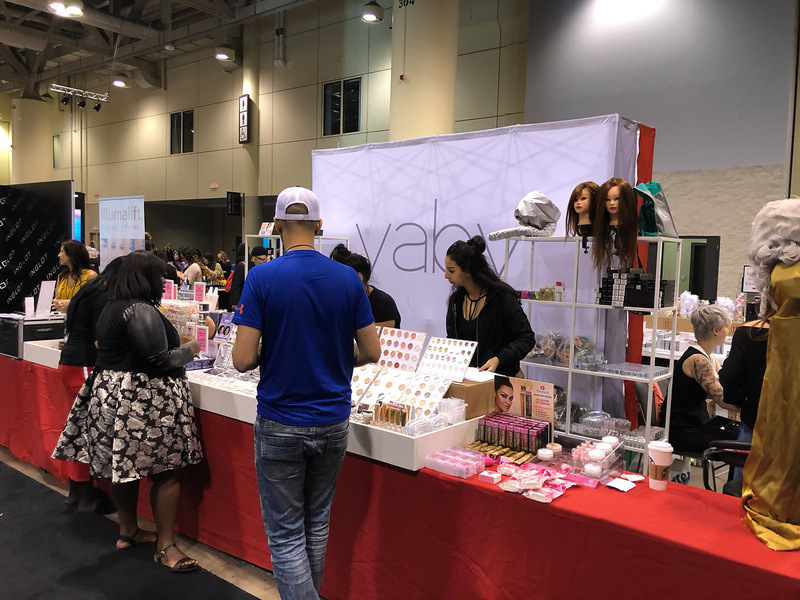 I also feel like we lost a number of small brands as well this year. The show had no crazy lineup to get in at, and 9:20 am and the show floor was chill as back in 2012 to look at the booths. 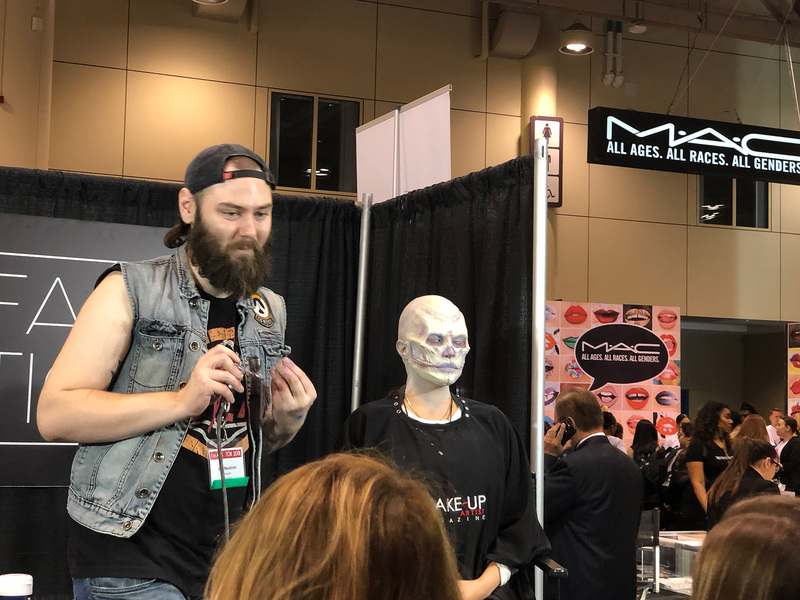 Brands that brought limited to extremely limited stock where MAC Pro 30% with only 10 product lines. 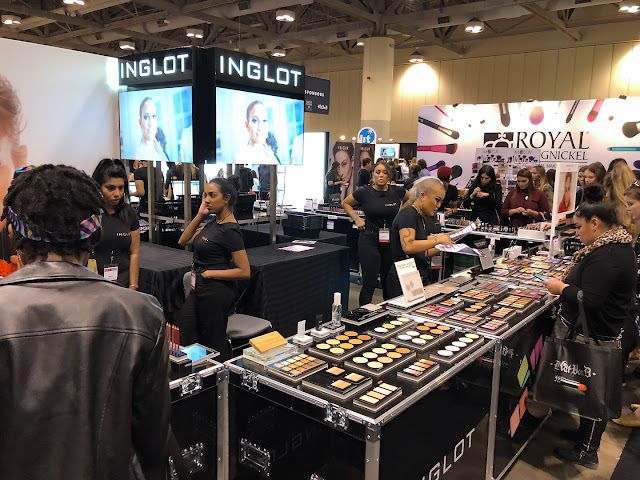 Royal and Langnickel were missing half of their booth. Frends Beauty I swear had a few more other brands from last year they brought with them. 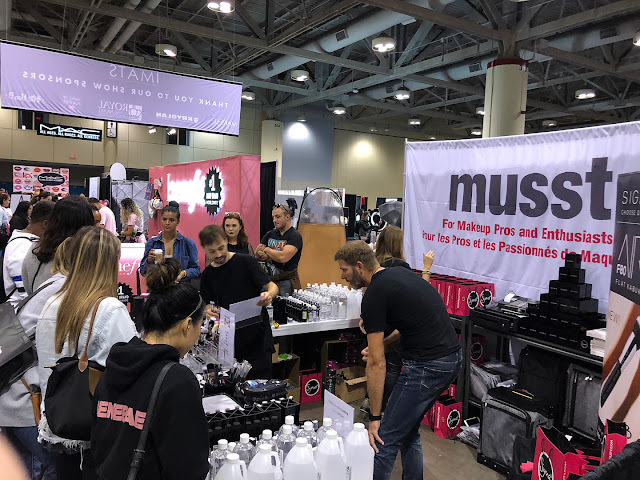 Musst only brought Sigma and their own brush cleaner, but I know they have more brand to offer. Blur... which had the most brands to offer but I just could not pull the tricker this year. Beauty D... again brought interesting products but I could not settle on anything because I do not know where else you can purchase these items outside a beauty spa. 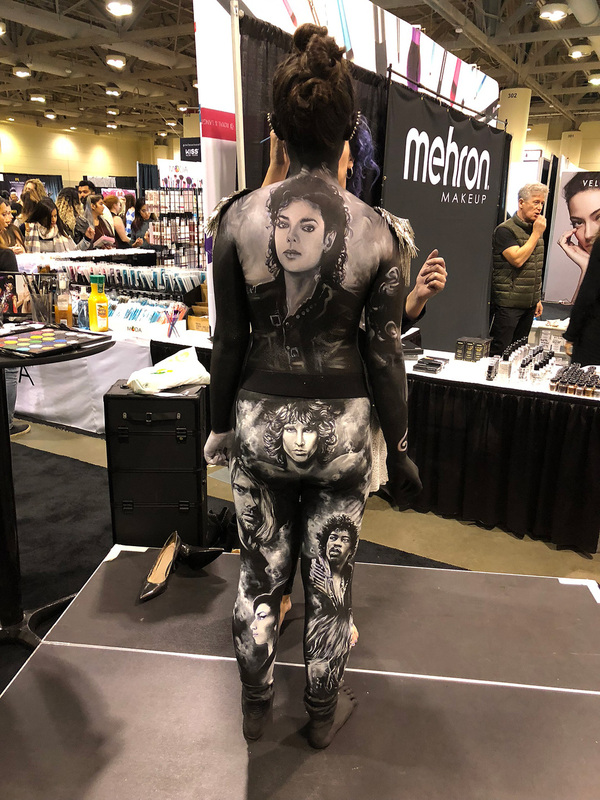 KISS their makeup was sort of blah to me and the lashes I can get at Walmart. 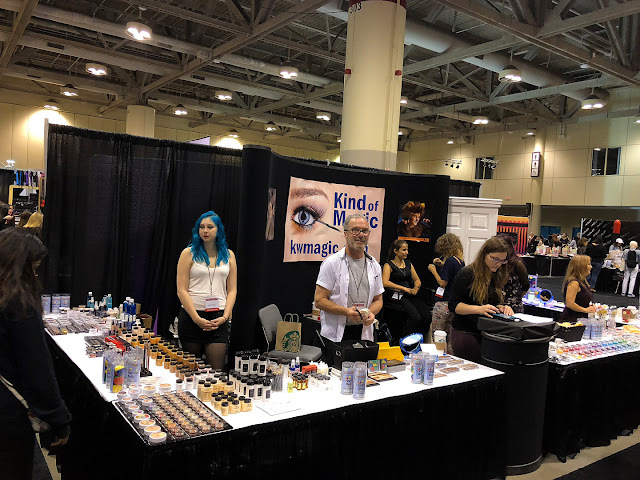 Shoppers Drug Mart... Free lash application..... really. 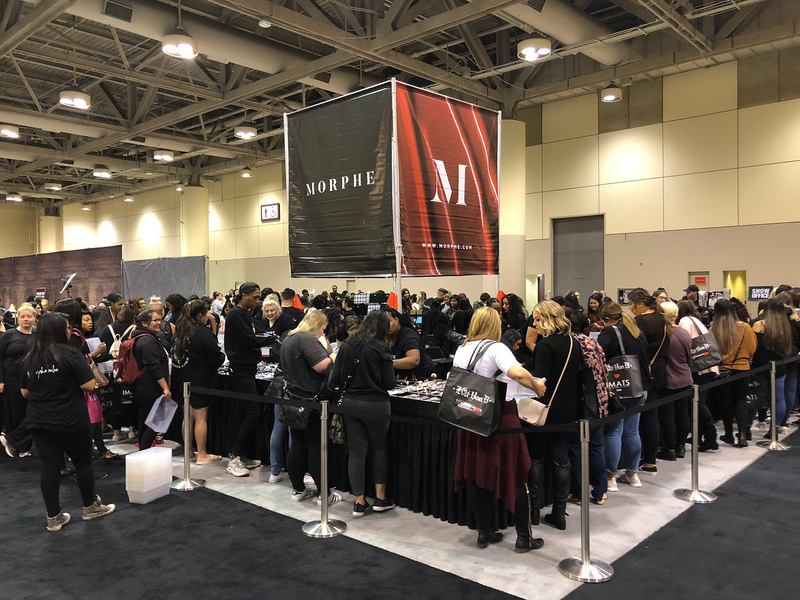 Make Up For Ever... 40% off, but I was broke by the end of the day and there Flash Color Palette where not coming back till 2019! 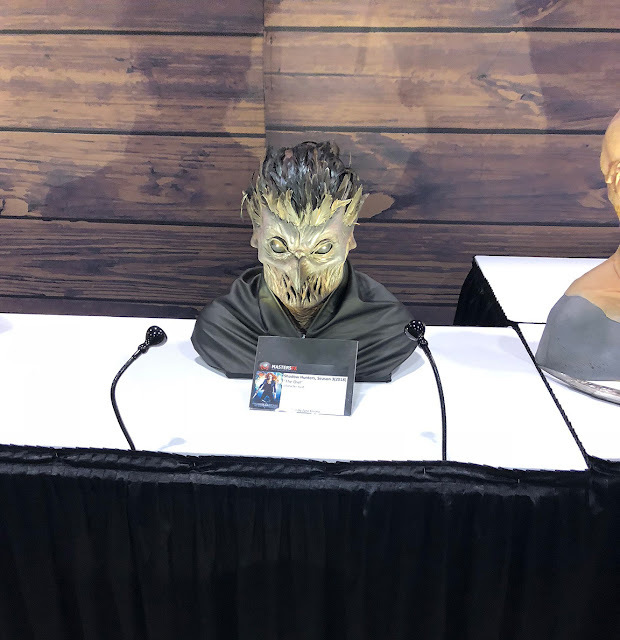 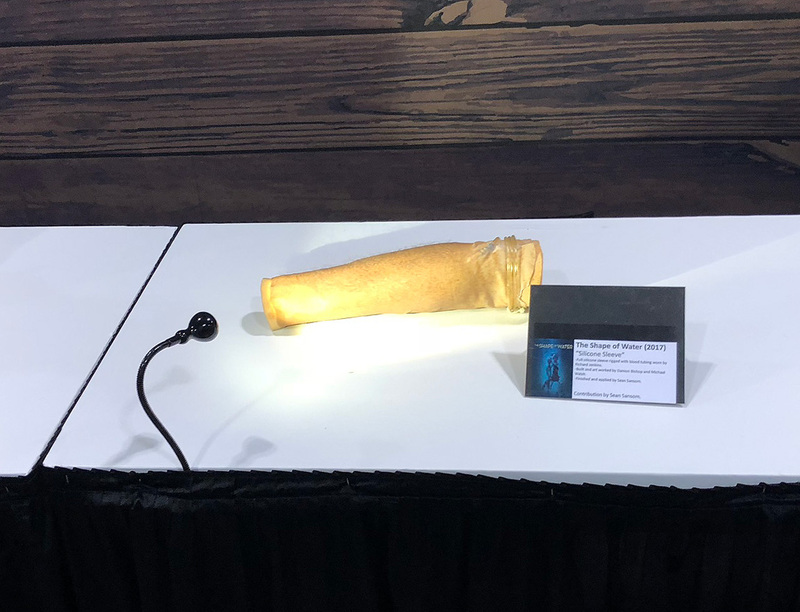 Which was the main reason I wanted to go to there booth this year. 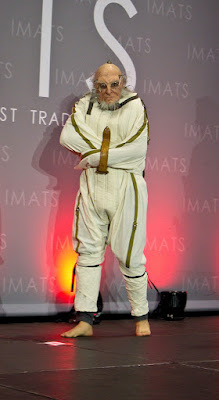 They also didn't seem to bright their full product range like previous years again. 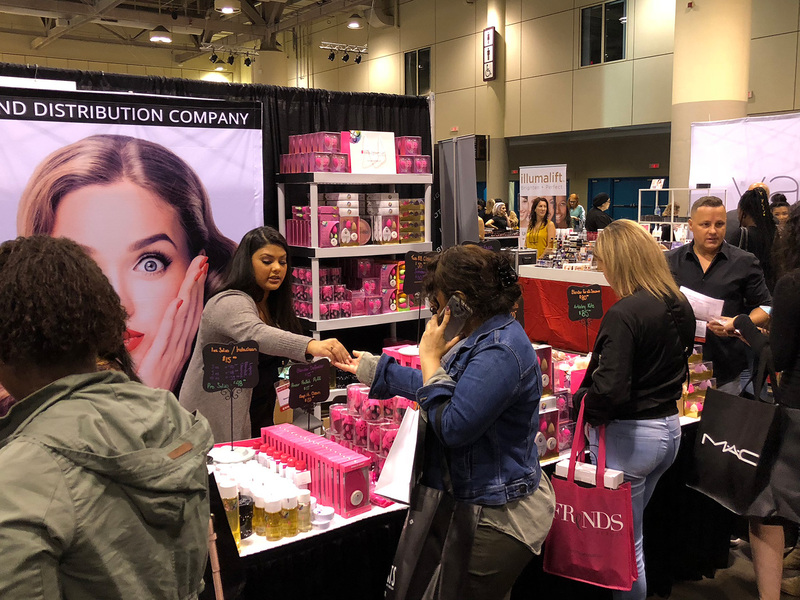 Benefit... 40% off, Nothing I needed. Morphe... so close to lining up at the end of the day 3:30pm but I cooked, and I wasn't sure how fast the line was moving. 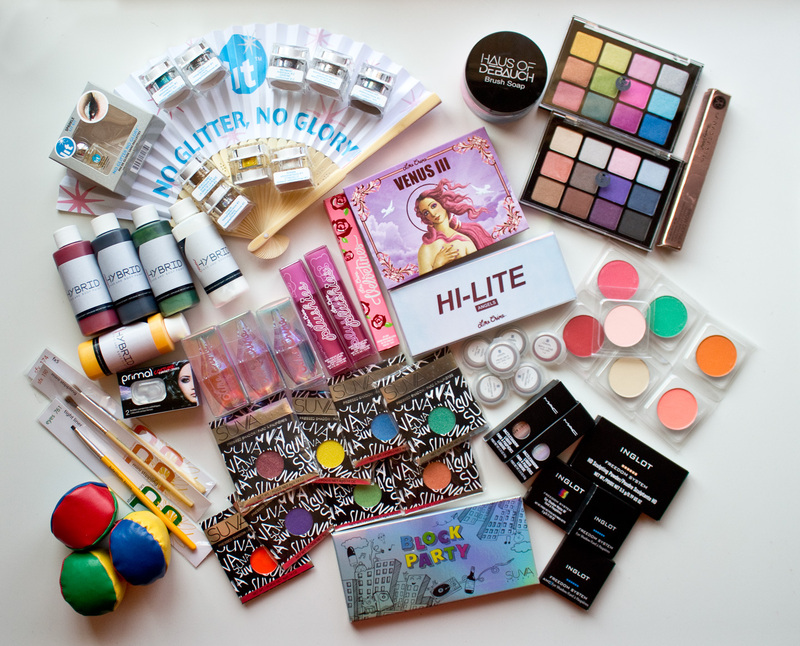 Here are the haul videos. 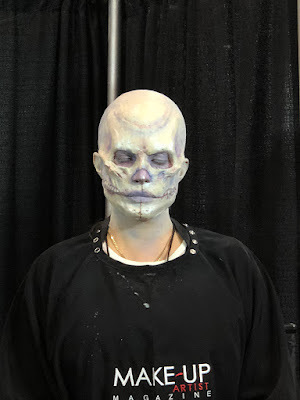 Full product list in each video description box of what I hauled and prices. 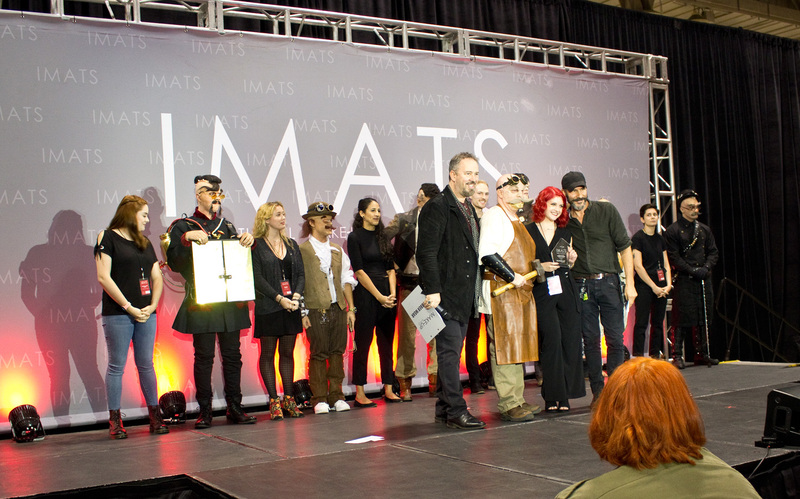 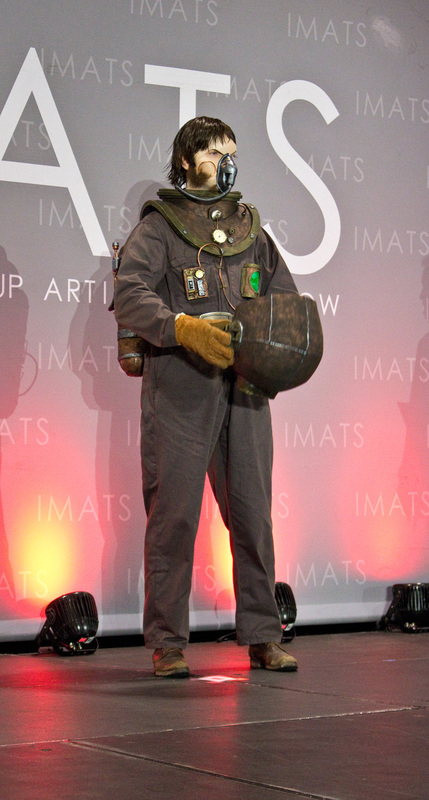 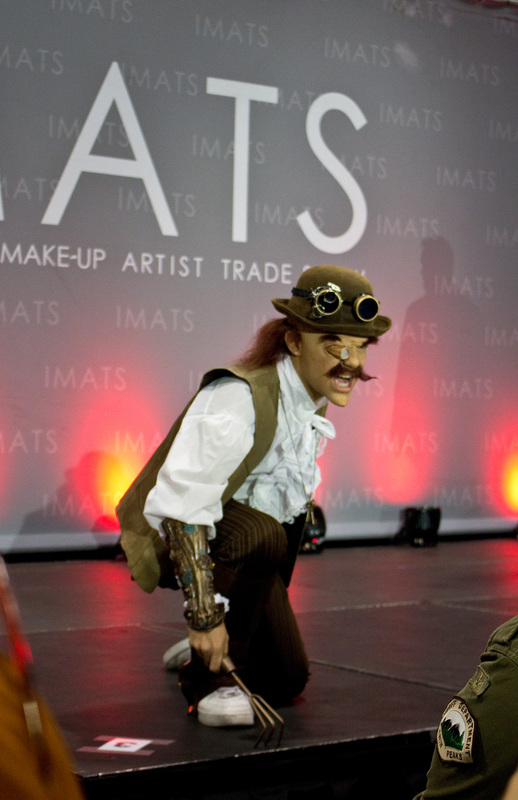 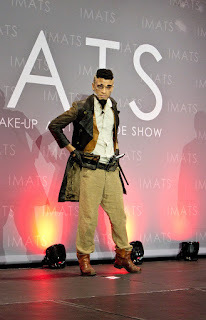 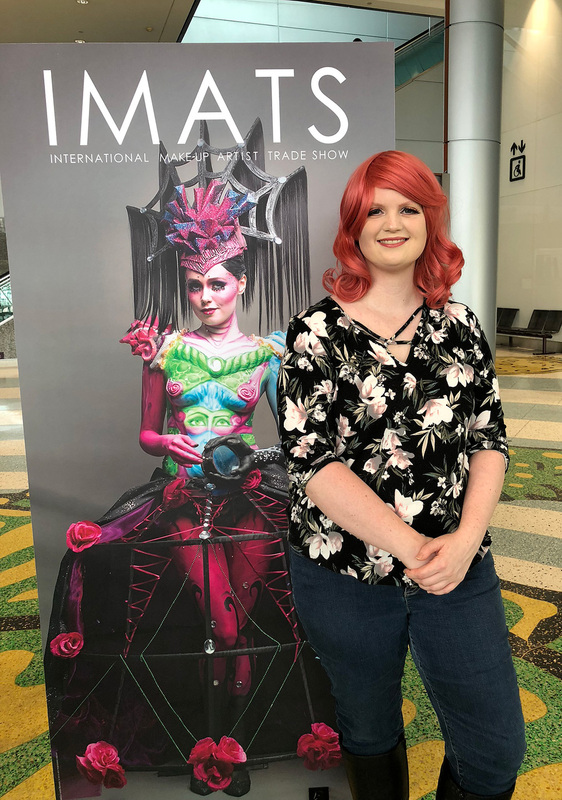 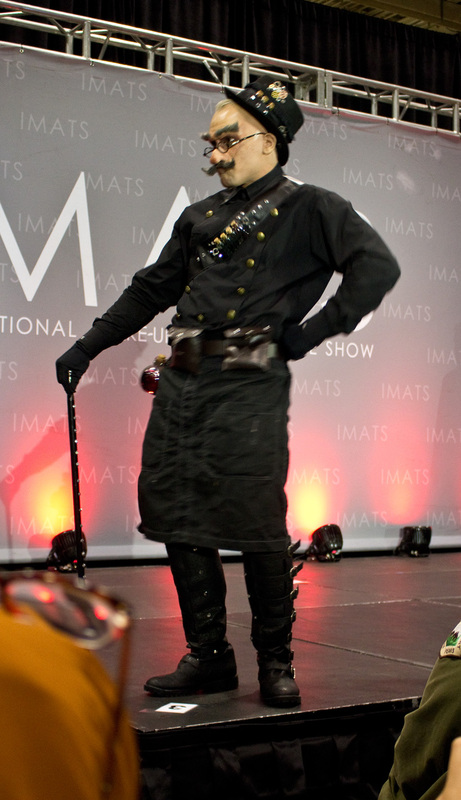 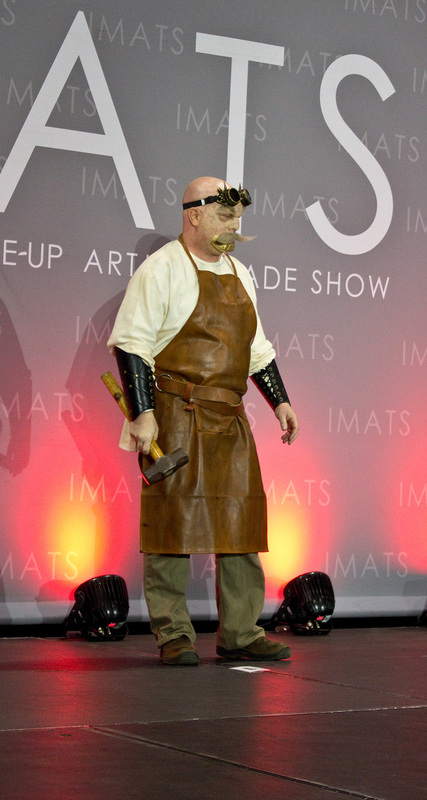 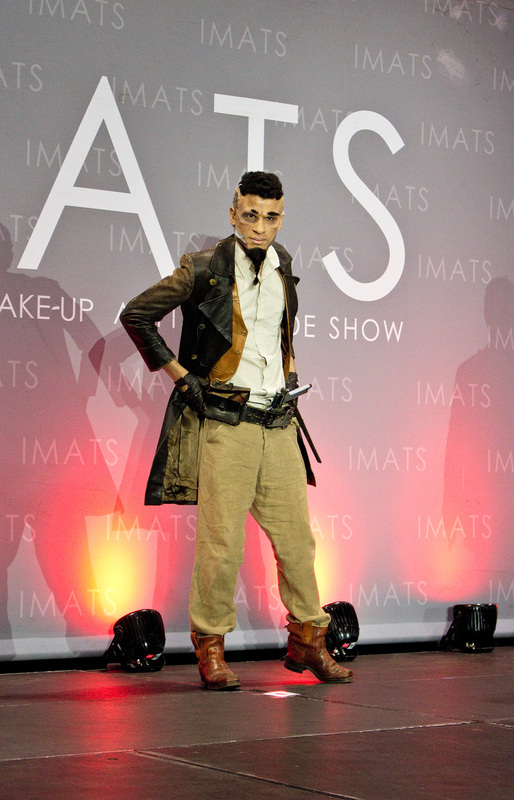 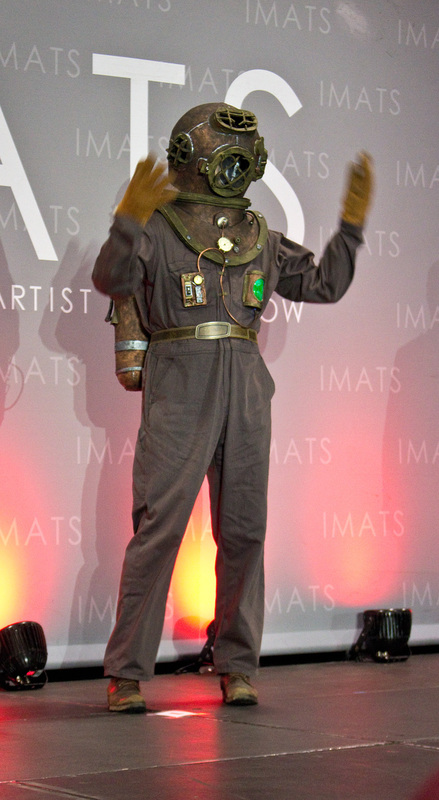 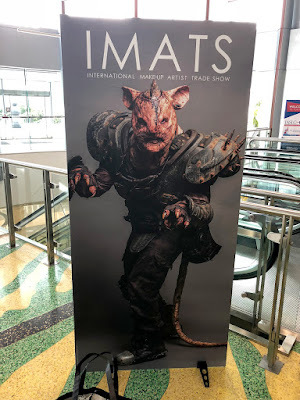 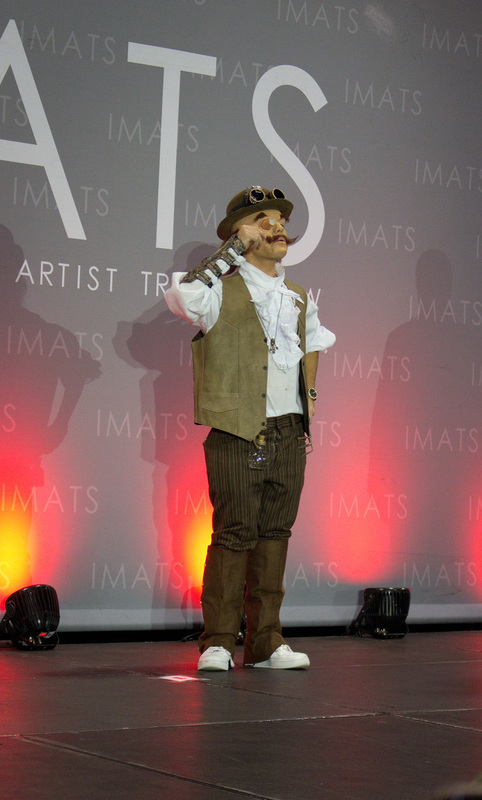 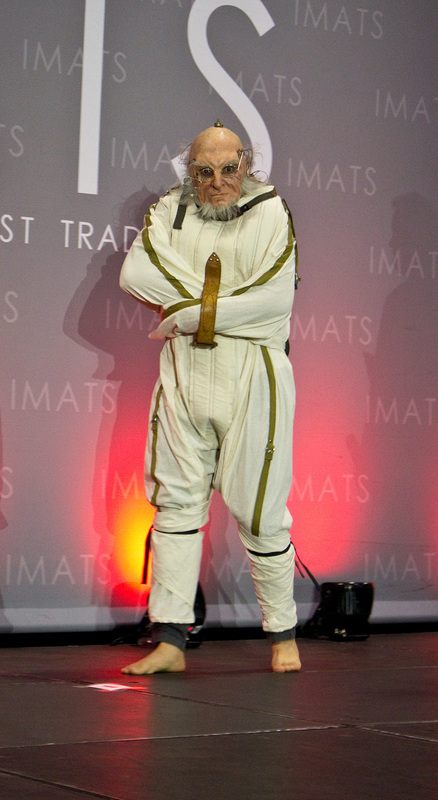 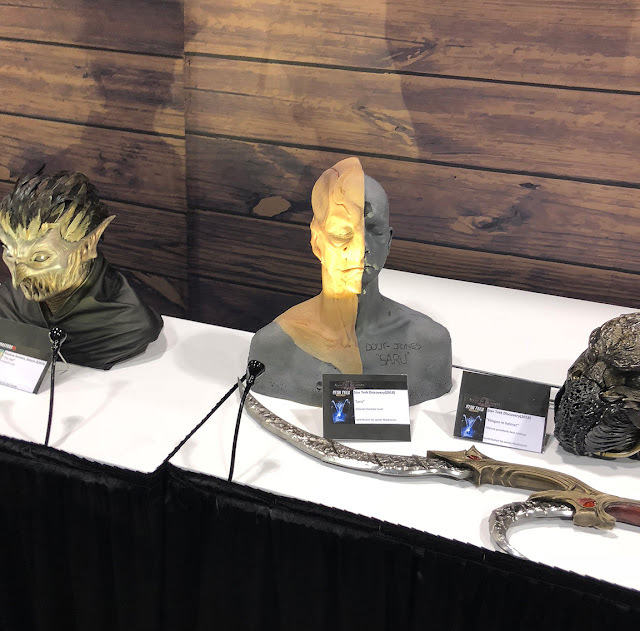 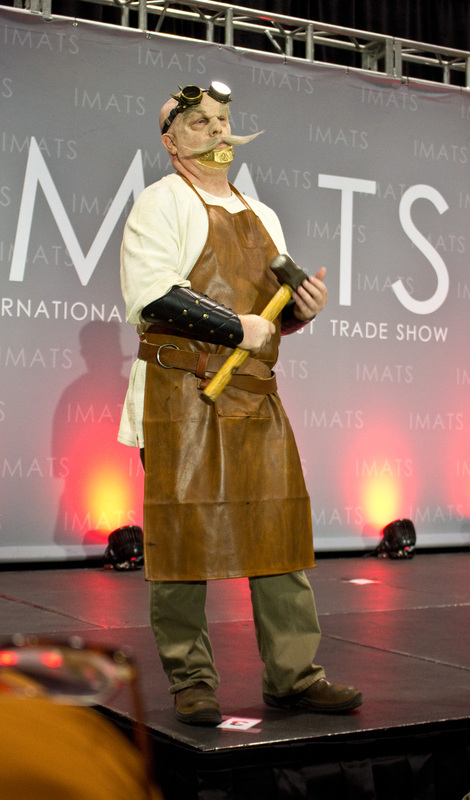 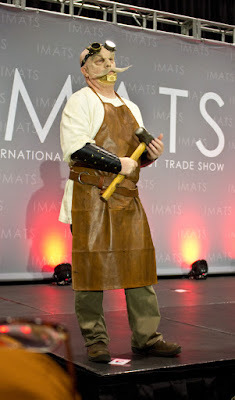 Here are this years IMATS photos. 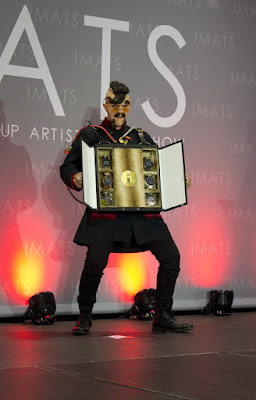 Battle of the Brushes: Victorian Emporium.